Are you looking for high quality PergoTex in ? 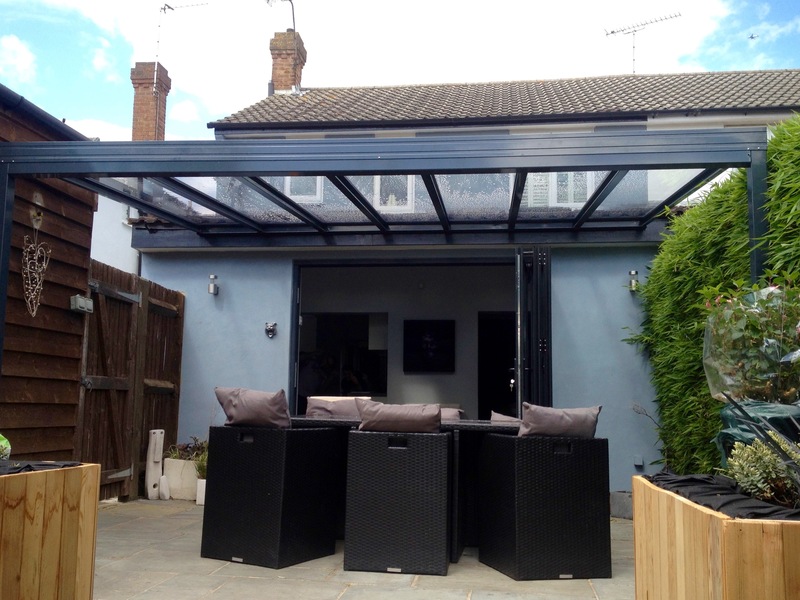 The Weinor PergoTex flexible folding roof converts a patio or terrace into a stunning outdoor living room with Mediterranean flair. When open it lets you enjoy the full benefits of the sun, when closed, it provides light and UV protection. It can protect you from the rain from a pitch of 8 degrees or higher. 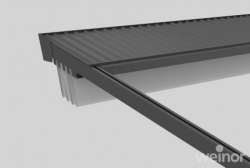 Tried and tested Weinor retractable technology provides a maximum degree of wind resistance. 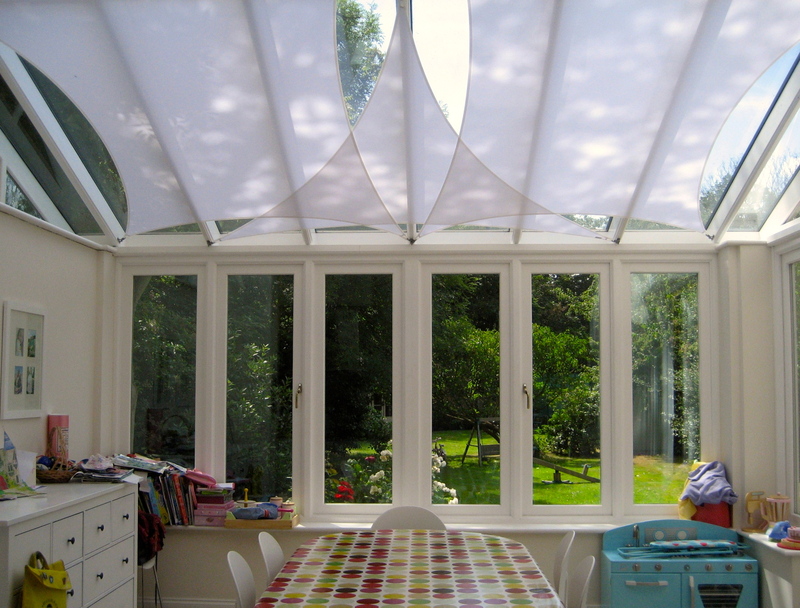 The elegant PergoTex protects against sun, wind and rain. 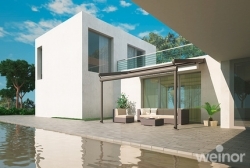 It is transformed into a stunning outdoor living room when equipped with vertical awnings or glass elements. 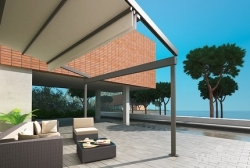 You can extend and retract the tear resistant, light-resistant and water-resistant PVC awning fabric with ease - for maximum pleasure and comfort. Wether you are dinning alfresco with friends and family or providing protection from elements for a busy restaurant, the PergoTex will blend in with its surroundings harmoniously. 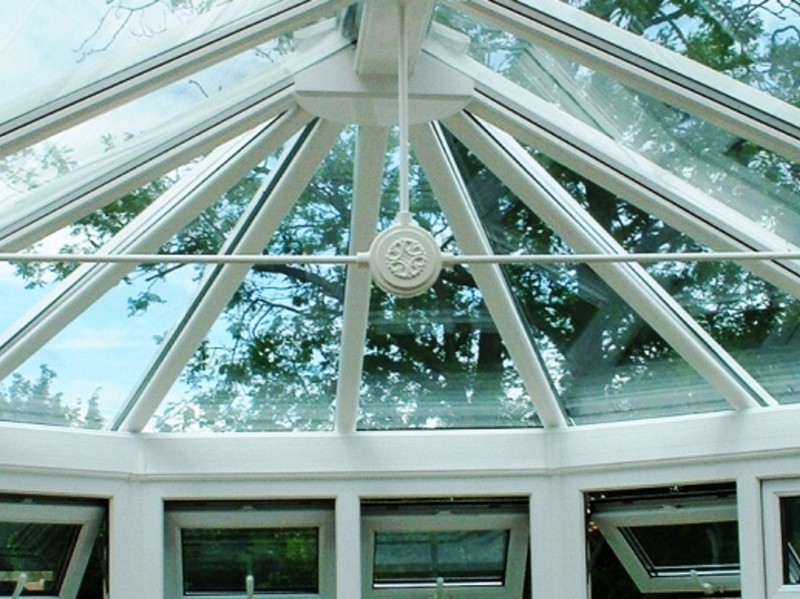 The aluminium framework can be powder coated in any colour so that you can personalise your PergoTex. Extending or retracting the sliding patio roof couldn't be simpler, with a powerful built in electric motor and remote control handset. You simply press up down or stop, to open, pause or close the roof. With the option of adding light or rain sensors, LED spotlights and Tempura patio heaters you can extend the comfort and use of PergoTex. SBI have carried out thousands of installations in and around and have a team of knowledgeable advisors that can bring samples to your home or business, measure up and price for a PergoTex in .